Fantastic split level on an acres just seconds from town! 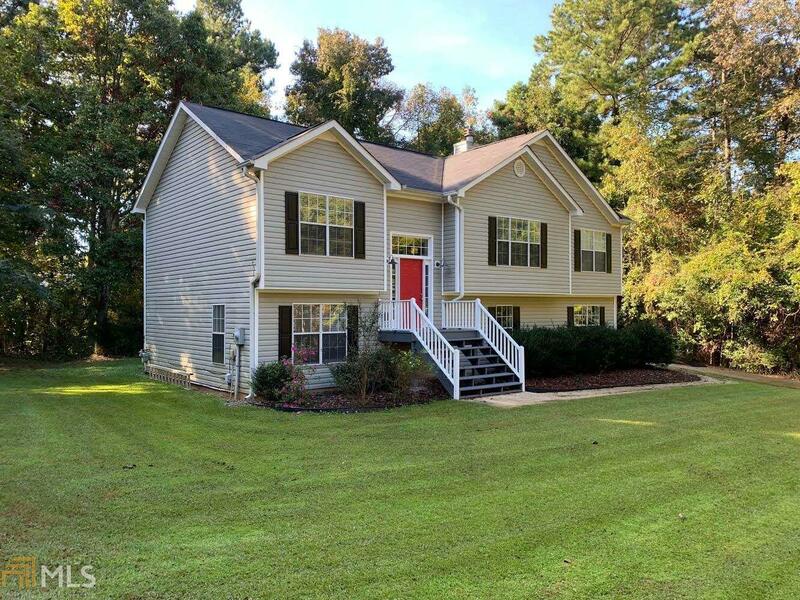 Boasts 4 bedrooms, 2.5 baths, open floor plan, spacious kitchen with gas stove, 2nd living room space downstairs, updated lighting, spacious master suite, one car attached garage, the list goes on and on! Call today! This won't last!